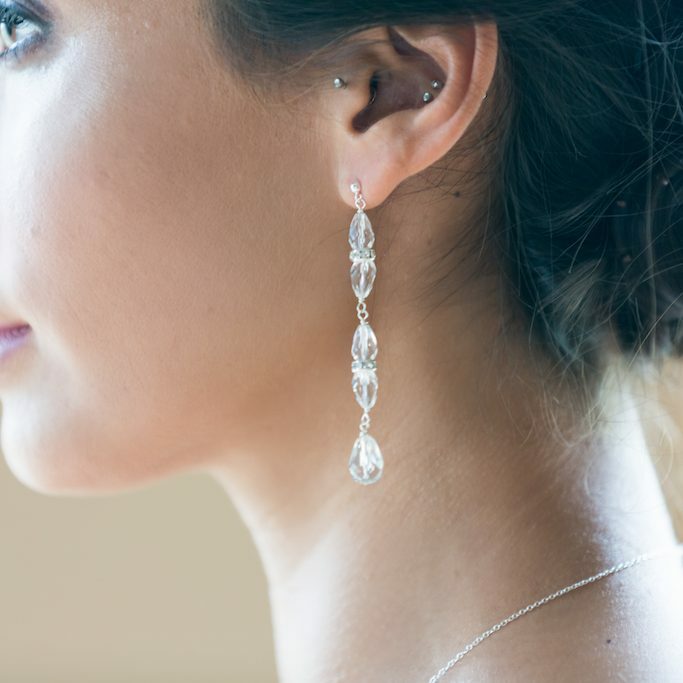 Long and luxurious, the Margot Crystal Long Drop Bridal Earrings stand out for all the right reasons. 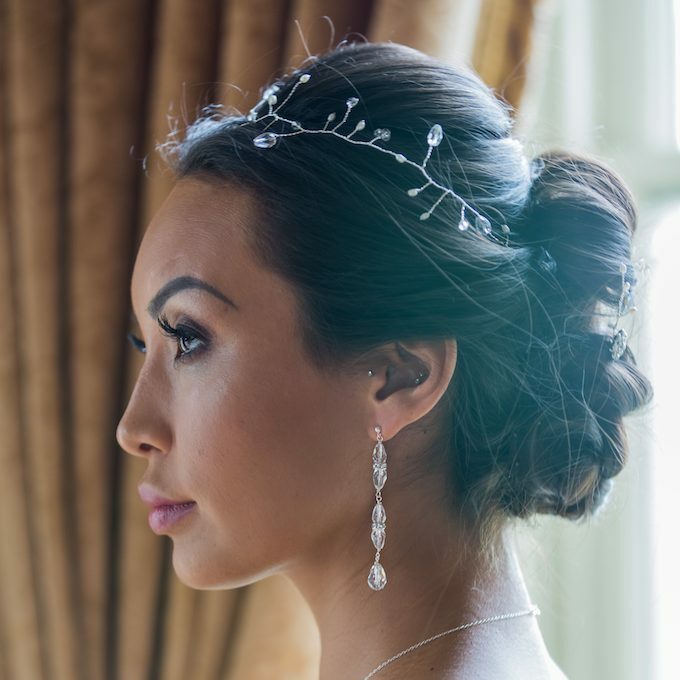 A sparkling sensation for glamorous brides, they feature a dazzling display of genuine Swarovski faceted crystals cascading from a single freshwater pearl stud. 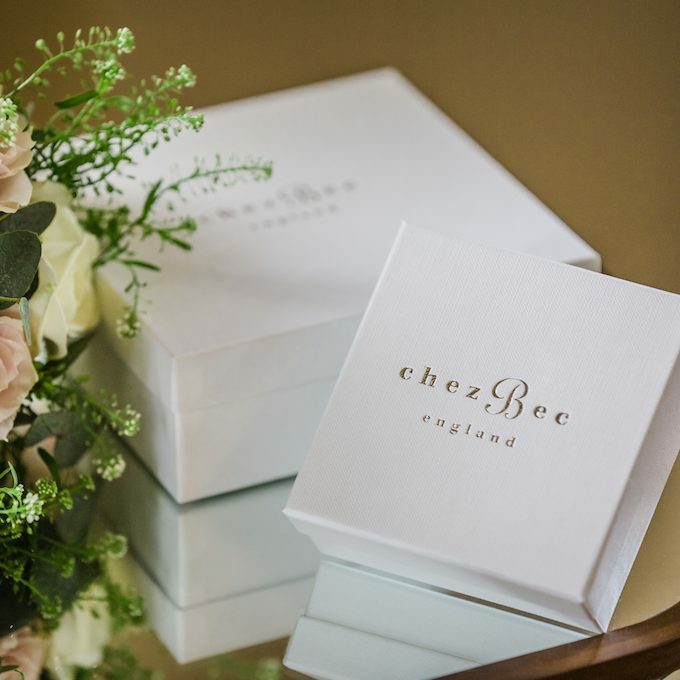 Suitable for both pierced and non-pierced ears, the Margot Long Drop Wedding Earrings are handmade to order, offered with a choice of fittings for all-day comfort, and presented in sterling silver, yellow gold, or rose gold-filled options. 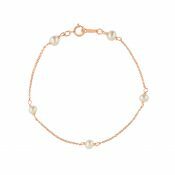 Coordinate with other pieces in the Margot Collection for a stunning wedding day look that you can enjoy time and again in your happy ever after. 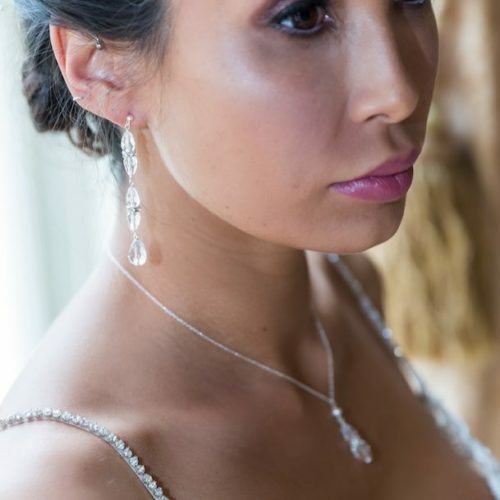 Be the first to review “Margot long crystal drop bridal earrings” Click here to cancel reply.